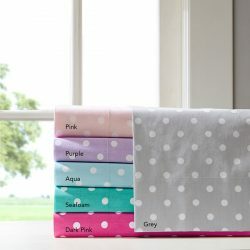 Pre-Order fabric for your Bunk Bed Bedding! YAY! 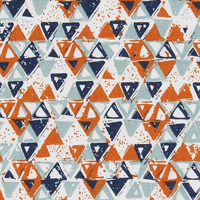 Get this fabric for your bunk bed bedding while you can!! 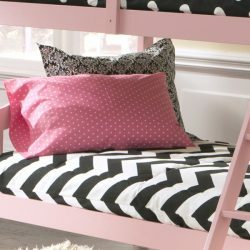 Now offering pre-order, and here is how it works...If you love the offered bunk bed bedding fabric style, you purchase your desired number of bunk bed comforters and pay for them (Please Note: Although I will getting these fabrics at wholesale prices, they will increase the bunk bed hugger pricing just a bit.) 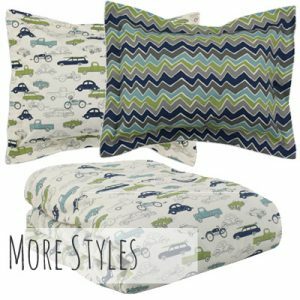 Unlike our typical bunk bed hugger comforters, these will come as a set and with a pillowcase! There will be an open window of approximately 2 weeks (may be up to 4, depending on amount of orders and how fast stock is depleted) to order the fabric. This is because quantities are limited to fabric manufacturer's stock on hand. Once all orders are in, the fabric will be purchased in bulk, which saves some moola, and I can pass savings on to you and YOU get more choices of fabric for your bunk bed bedding! 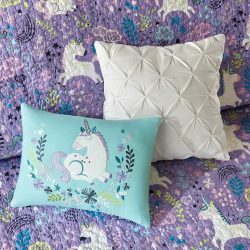 This is something new I am trying for our bunk bed bedding, so please send me requests and types of styles you are looking for, as I will only be offering one or two of these designs at a time. 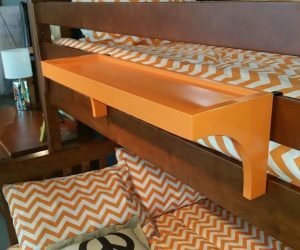 Making bunk beds can be hard for kids! We offer kids bunk bed comforters and bunk bed sheets that make it easy! 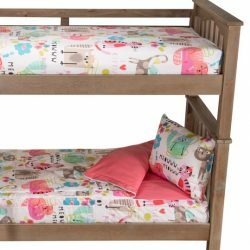 Are you in the market for a bunk bed? 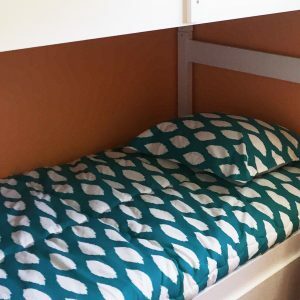 Maybe you already have one that you have given up on keeping made because, despite your OCD, you just can't bear the thought of climbing up onto that top bunk bed one more time! 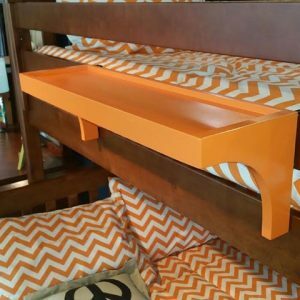 Bunk beds are space saving gems and kids LOVE them, but try to make them... (sigh)... yeah, not so easy, especially that dreaded top bunk! Many a mom has begun making the top bunk only to find herself unknowingly beginning a game of twister! Why aren't the kids making their beds, you ask? Because making bunk beds is tricky. Which end goes where? Where do you tuck all of the excess fabric? 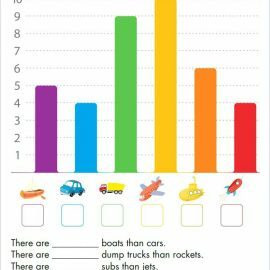 That is a lot to think about for kids! But, there is something to make it easier. 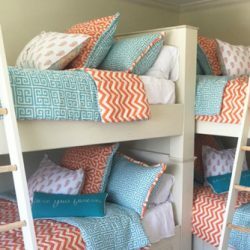 Bedding for Bunks is an online store run by a military mom, which specializes in bunk bed bedding. 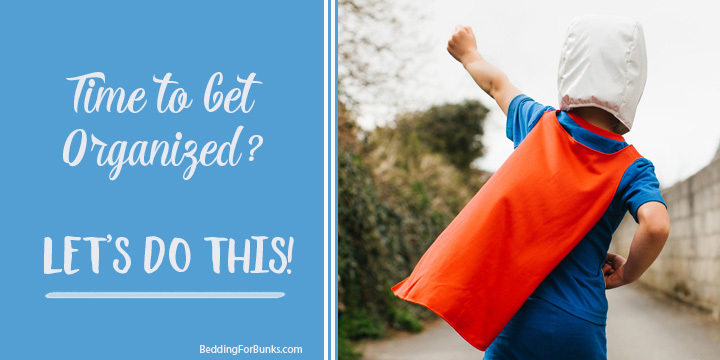 Not only do we make your life lots easier by offering bedding for bunk beds that makes bed-making a snap, we offer cute designs to boot!All bedding is custom and made to order and nearly everything on the site, including the fabric itself, is MADE in the USA! Made in the USA bedding.. now that is rare these days! We offer all kinds of custom bunk bed bedding, but our bedding isn't just for bunk beds. 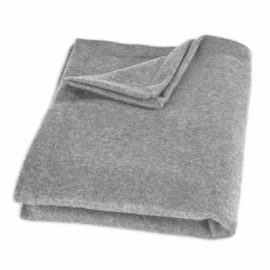 It can be used on any kids' bed for a quick and easy to make bed. We have inseparable bunk bed sheets! Inseparable sheets are sheets that are sewn together at the bottom and attached on one side for easy bed making. We also offer fitted top sheets and other easy to use kids bunk bed sheets. We have bunk bed comforters! 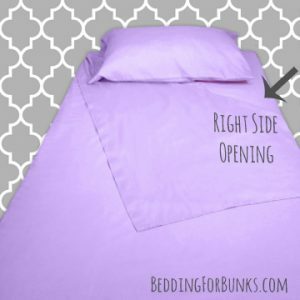 Fitted comforters are also called hugger comforters, snugglers and bed caps and they are fitted (tailored) at the 2 bottom corners so that they stay in place and also take the guess work out of which direction to make the bunk bed. Perfect for bunk beds, daybeds, trundle beds, air mattresses and dorm beds, or any bed up against a wall. 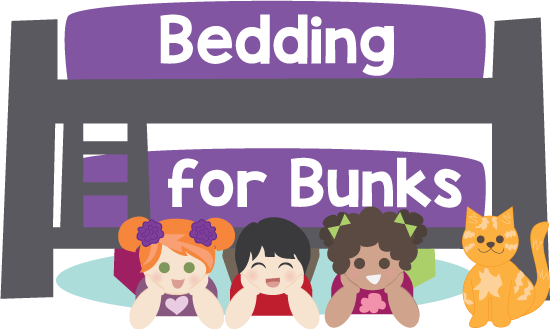 Visit Bedding for Bunks's profile on Pinterest. New Fabric – Lil Cowpoke & Friends! 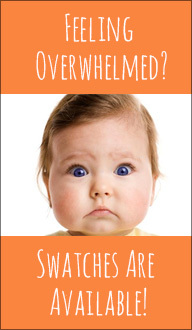 How adorable is this new kids fabric offering! This would be great for a lake home, a cabin getaway or just a fun rustic, kids cowboy themed room! Available in 3 colors/ fabrics! Just darling! New Fabric – Metallic Gold + Silver! Metallic Gold is very trendy! 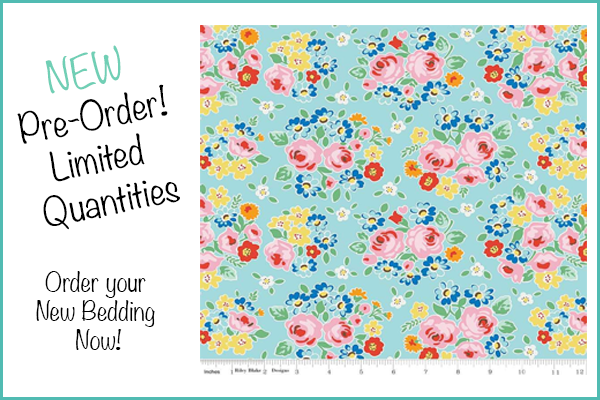 We finally have this fabric to offer you! Available in limited prints, but more coming soon!